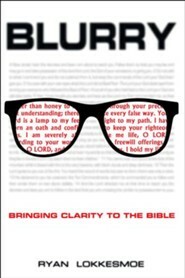 Blurry: Bringing Clarity to the Bible by Ryan Lokkesmoe offers a brief, yet innovative, introduction to the Bible in plain language. 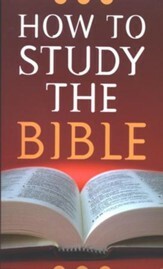 Highlighting four books, Genesis, Luke, Ephesians, and James, Blurry brings the Bible into focus with easy-to-use reading strategies, charts, and group discussion questions. No insider language. No cryptic diagrams. No theological speeches. 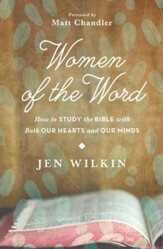 Blurry is a straightforward set of first steps that will propel you into a lifetime of reading and enjoying the Bible. 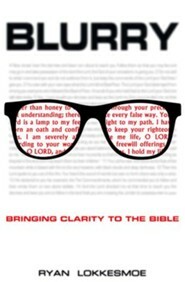 Blurry is a brief introduction to the Bible. 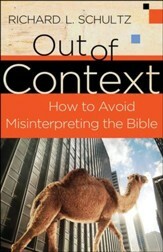 Using plain language, Blurry focuses on four books: Genesis, Luke, Ephesians, and James. 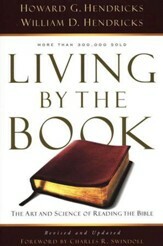 Through the lens of these four books, you'll learn the basic story of the Bible, as well as some practical reading tips that can be applied to any part of Scripture. Ryan Lokkesmoe is the Small Groups Pastor at Parkway Fellowship in Katy, Texas, one of the fastest-growing churches in the nation. He earned his MA at Gordon-Conwell Theological Seminary, and completed his PhD coursework in Biblical studies at The University of Denver. He is currently writing his doctoral dissertation. Ryan loves to read, write, travel, and play the guitar. Most of all, he enjoys spending time with his family. I'm the author/artist and I want to review Blurry: Bringing Clarity to the Bible.